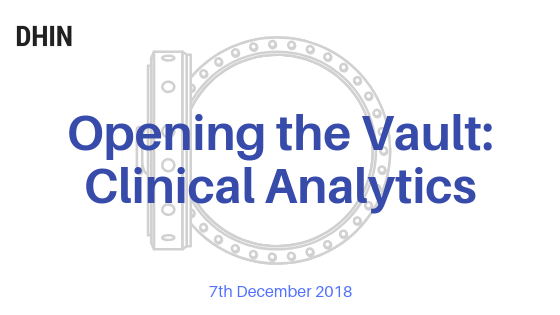 How do we drive the future of clinical analytics embedded in practice? This interactive workshop will focus on the collaboration required between The University, Sydney Health Partners, and our service partners, in developing world-class shared clinical analytic capability. We will have examples from within Sydney Health Partners and input from our key stakeholders including eHealth NSW. Dr Clair Sullivan, Chief Digital Health Officer, Metro North HHS, will present into the conference to share her experiences from the fully digital Princess Alexandra Hospital. Cost: This seminar is free but places are limited, so registration is required.